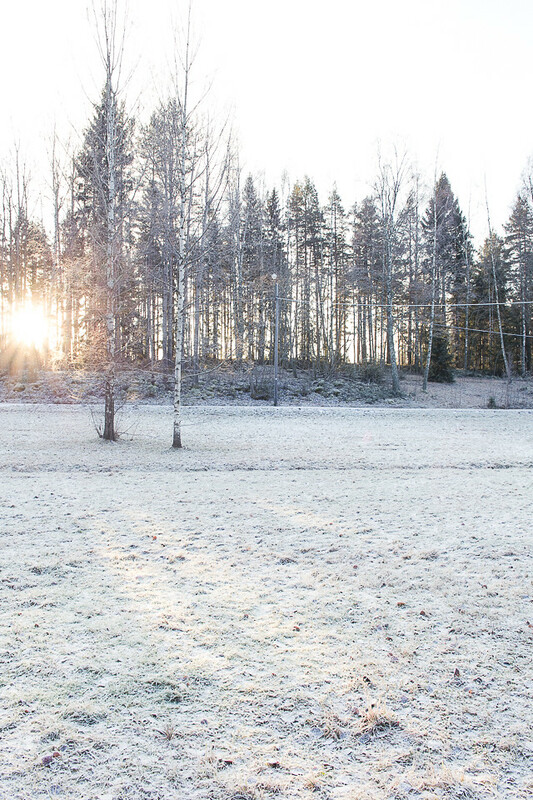 On frosty, powdered white winter days like this, that silence, vastness and sense of purpose always comes to my mind. 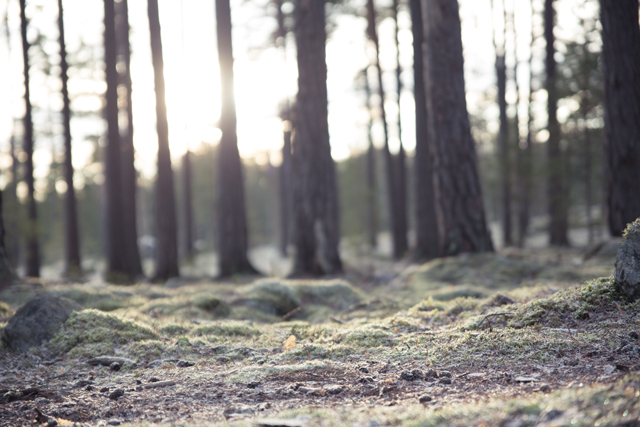 With the risk of sounding religious, I remember that there are bigger plans set into motion. The thought of that makes it a little bit easier rising up Monday morning and getting to work with the inhumane to-do-list I wrote during the weekend. What does it matter if I skip one or two tasks anyway? With this blasé attitude towards all ”musts” and ”haves” is how I want to enter 2015. Have you thought anything about changes you want to make or goals you want to achieve next year? 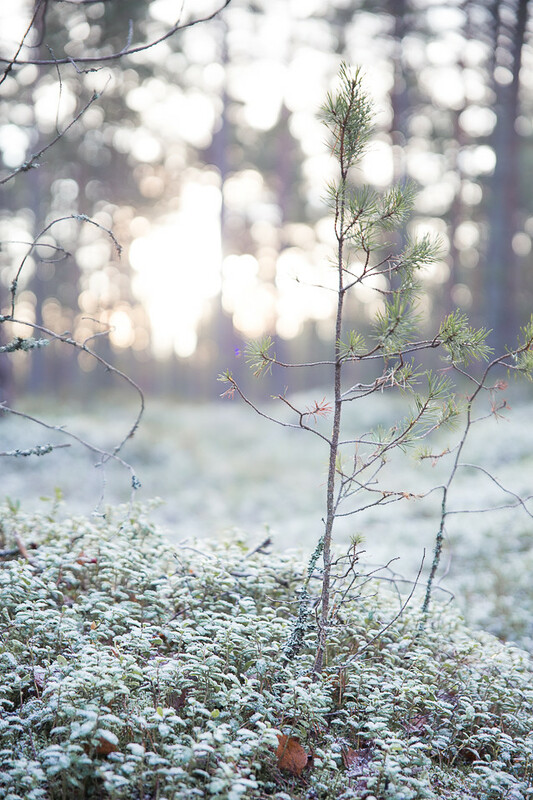 Inspired by the frosty photos from Falun, Sweden, today’s recipe has a chilled, white theme. What I really was after when making this almond milk was actually the leftover pulp. Keep your eyes open for the next recipe later this week! I don’t make almond milk as often as I should want. I imagine it being difficult and messy. Whenever I do make it it astounds me how simple and quick it is, how could I possibly forget that? My favorite way to drink almond milk is to pour it over homemade granola, or make a hot, spiced drink from it. I mean yum!!! You can taste the almonds in a whole other way than with store bought almond milk. 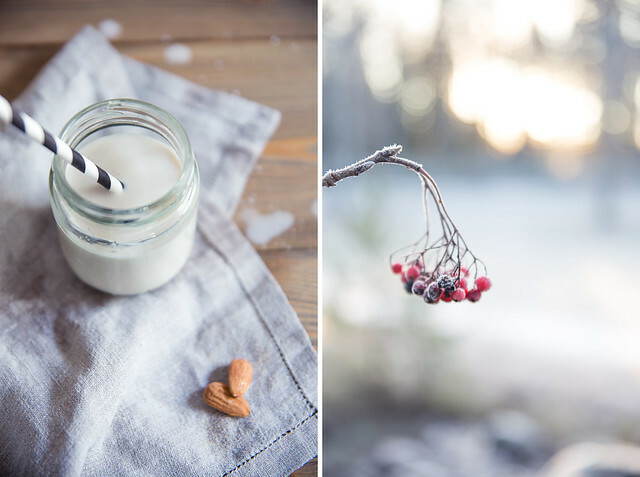 For simplicity’s sake I’ve here shared with you my most basic almond milk recipe. If you want to, you can spice it with cinnamon, cardamom, nutmeg, ginger, cloves, berries, cocoa etc. Notes: If you’re using a kitchen towel to strain your nut milk, it has to be one where the fibres are not too tight, in order to let the milk through. 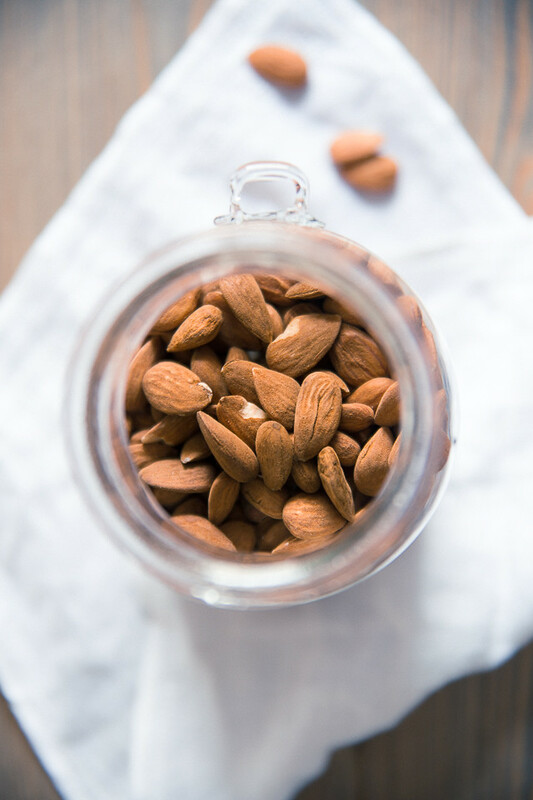 Prepare by soaking almonds in room tempered water overnight. Make sure the nuts are covered in water. In the morning, discard soaking water and rinse almonds. Store almonds in the fridge if making nut milk later. Add a pinch of salt and a droplet of liquid vanilla extract to the bowl of almond milk. 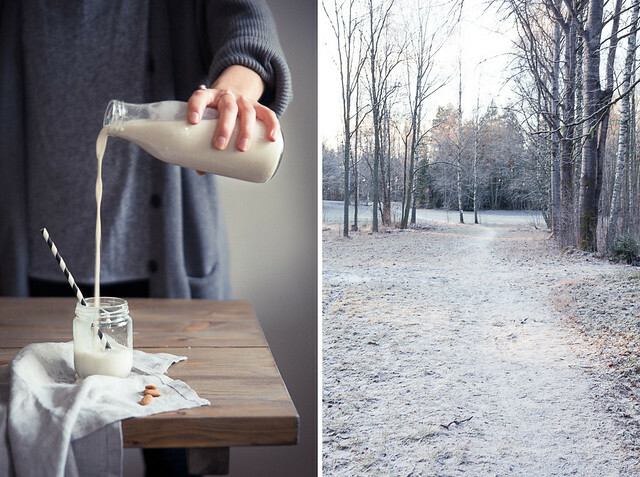 Pour the now ready almond milk into a glass bottle and store in the fridge for 3 days. Almond milk spoils quickly, so don’t make more than you can drink. Shake before use. Serve with granola or oatmeal. Drink plain or make my Warming Turmeric Milk. Use in baking or as coffee creamer. The possibilities are endless! The recipe indicates to discard the soaking water, then says to add in ”half” the water. Which water is this?? And how much?? Thanks….. Sorry for the confusion! The amount of soaking water is not written out in the recipe. So half of the water refers to half of the 2,5 cup needed for the milk. I’ll rewrite the instructions as soon as I can to make it clearer! Thanks for noticing this confusing element :) good luck!